Advice covers the life of a project from inception to completion and includes feasibility studies and development appraisals, estimating and cost planning, procurement, tender documentation and contractor selection, contract administration, project auditing, bills of quantities and pre and post contract administration. 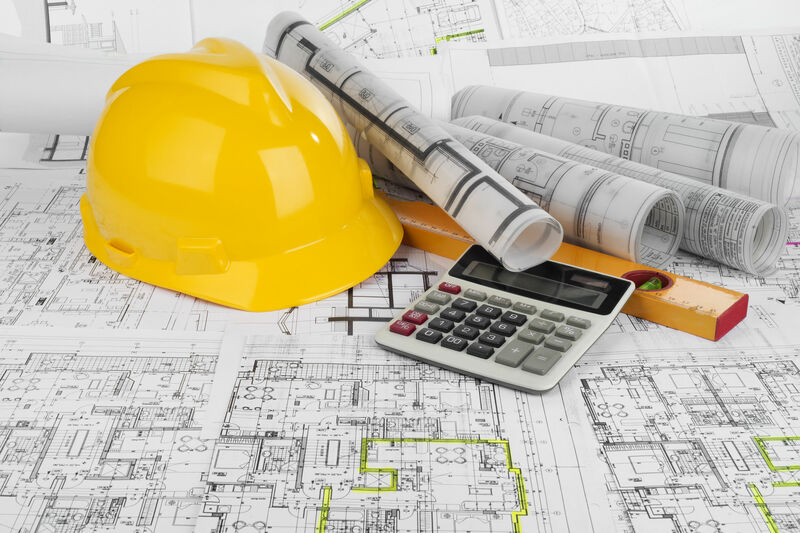 Our extensive expertise provides all elements of a commercially managed quantity surveying service from feasibility studies to settlement of final accounts. Our ability to provide an accurate and effective estimating service is unrivaled. The sheer breadth of client and contractor-based knowledge within the Cornwall area gives us the all-round capability to compile detailed true value estimates which relate to the current market place and address all project specific particulars.